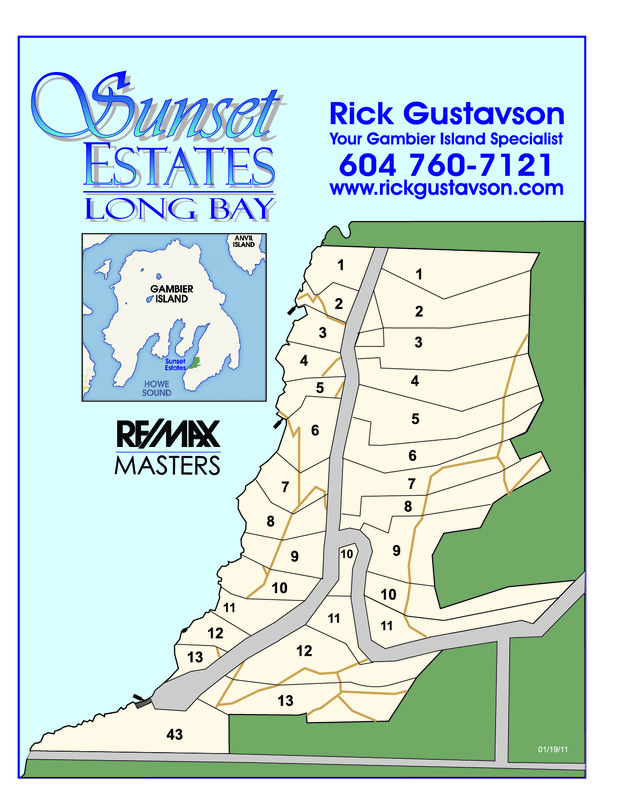 Sunset Estates Lot 3 Gambier Island, 5-acre West Facing waterfront with over 200 feet (approx.) of frontage, awaits your plans for a dream cottage/getaway. There are several easy to develop building sites on this sunny acreage. Sunset Estates Lot 3 Gambier Island is 5 acres of lightly forested land, has a drilled well, zoning permits 2 dwelling, there is no requirement to build, start your family dream by camping while you plan the next step! Lot 3 shares a dock with lots 1 & 2. Only 20 minutes from Horseshoe Bay West Vancouver. Spectacular Sunsets. Access by private boat or use the regularly scheduled water taxi, departing from Horseshoe Bay.